In order to stay competitive with American, United and Delta’s double elite qualifying (EQM) miles offers, USAir is offering a super fast track to Preferred status. All you need to do is fly 7,500 miles (or 10 segments) between October 1 and December 25, 2009 to get Silver Preferred status. The normal way to qualify for Silver Preferred is the airline industry standard 25,000 flight miles or 30 segments. Don’t worry, the miles you fly will also count towards the total miles you flew for the year – you’ll be awarded the highest status between the two. So if you fly 55,000 Preferred miles for the year but only end up flying 8,000 Preferred miles during the promotion period, you’ll still earn Gold status for the year. 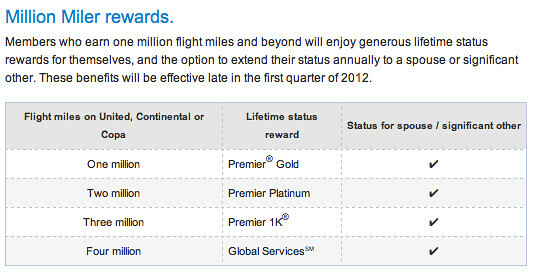 The Coach definitely has enough actual miles or segments to qualify for Platinum Preferred in 2010 but probably won’t have enough flight miles between October 1 to December 25, 2009 to get 30,000 miles to qualify for Chairman. The end result: Coach won’t benefit from this promotion but someone else may trump him and get Chairman Preferred status with much lesser flight miles. Coach will probably have 92,000 flight miles at the end of the year and 23,000 flight miles during the promotion period which means he’ll be stuck at Platinum. I should take six (6) coast to coast round trips and make Chairman just to piss off the Coach. 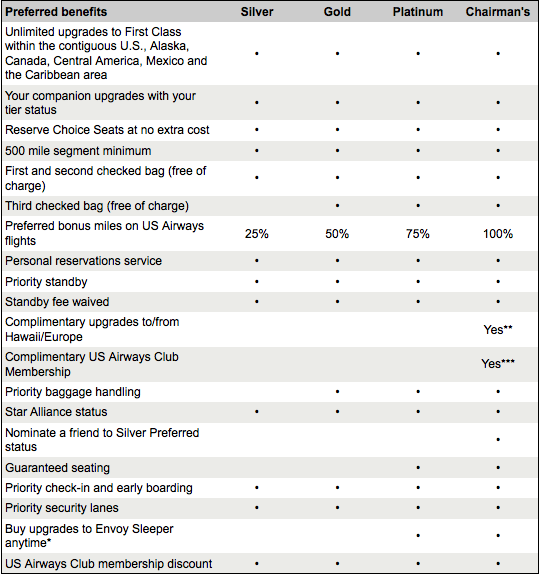 Double Elite Qualifying Miles (EQM) on United… Again? Damn it United, I cannot quit you!!! Similar to American Airlines (see Captain G’s previous post), United is offering Double Elite Qualifying Miles or Segments yet again. This time it’s for all flights flown from September 3 to December 15, 2009, regardless of when you register for this promotion during this period. You can only choose to do either DEQM (double elite qualifying miles) or DEQS (double elite qualifying segments). If you are flying short routes, you should pick DEQS. Go with DEQM if you are going coast to coast or over 1,500 miles. To register for this or for more information go to the promotion page here. No matter how much I hate United, they keep drawing me back. I really am a status monger!